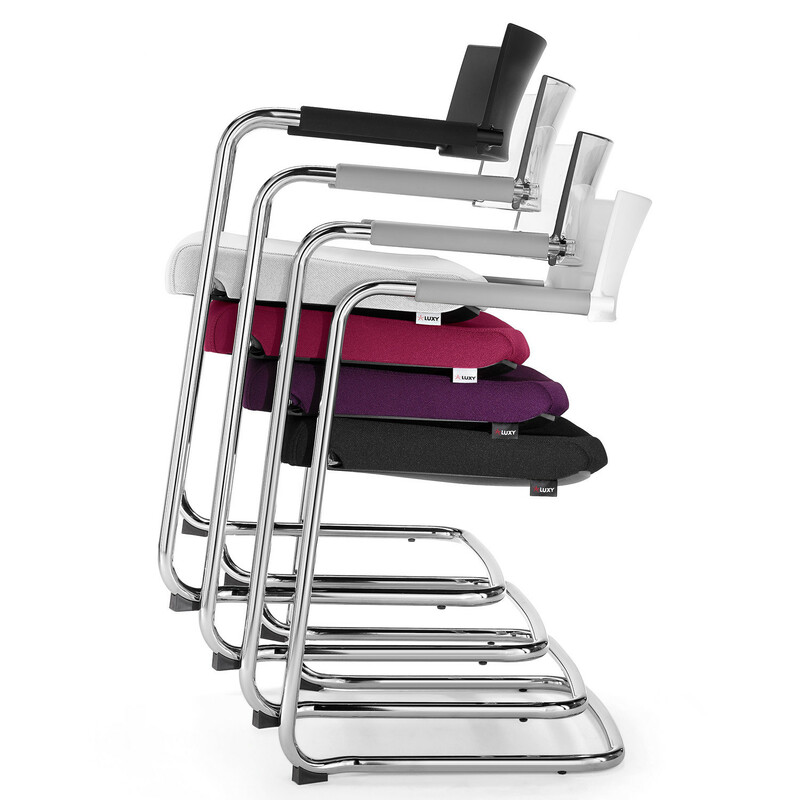 La Mesh Visitor Chair was designed with meticulous attention to detail and focusing on ease and comfort making it a superior quality seating ideal for corporate, meeting and conference areas. 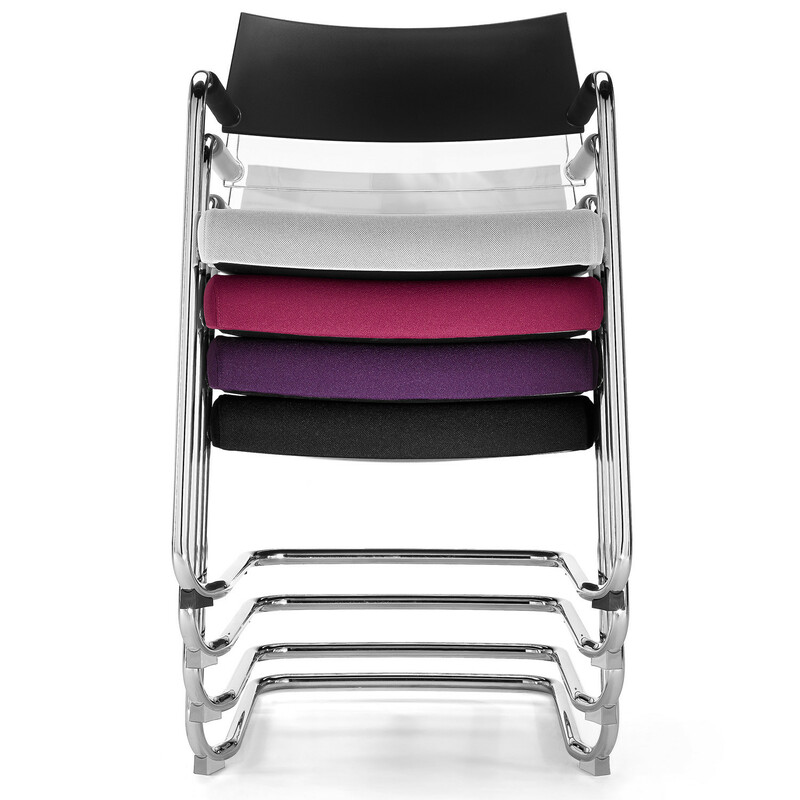 With a simple profile, La Mesh Stackable Cantilever Chair comes with padded armrests and upholstered seat with matching backrest. 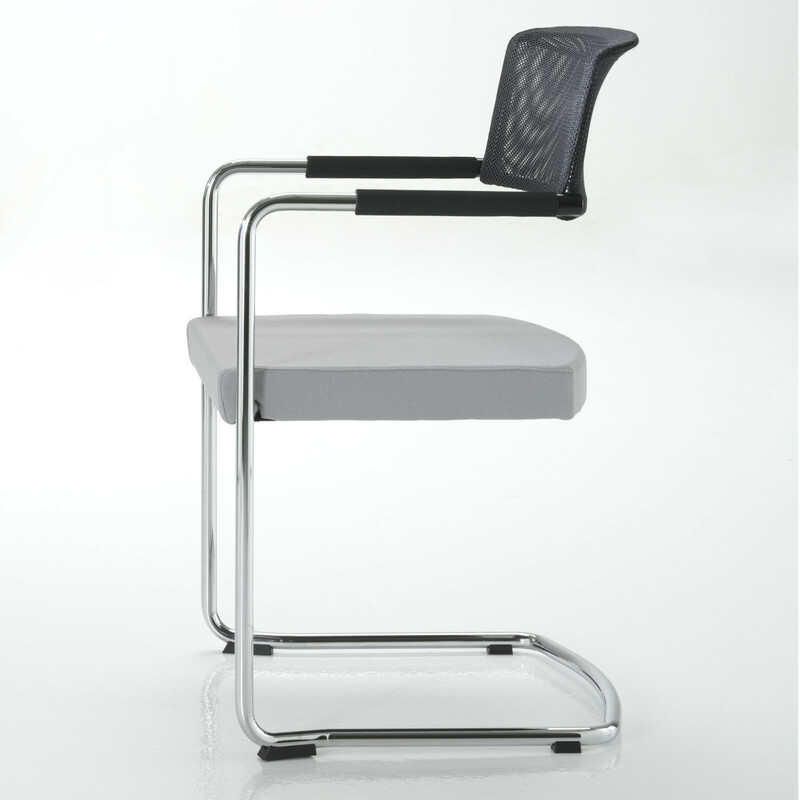 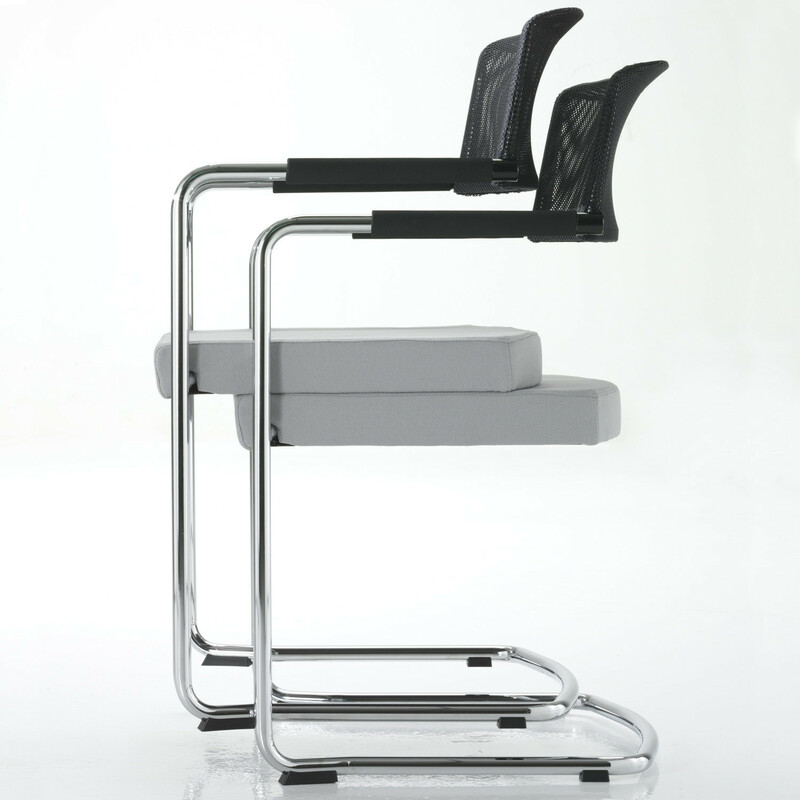 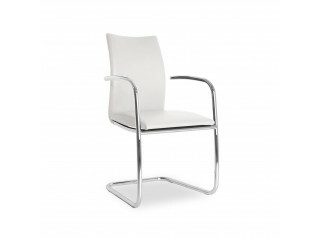 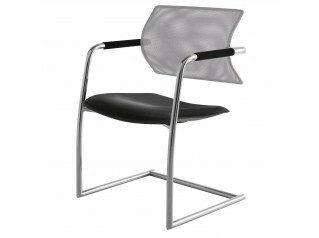 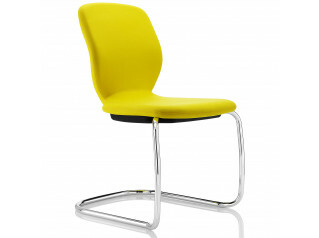 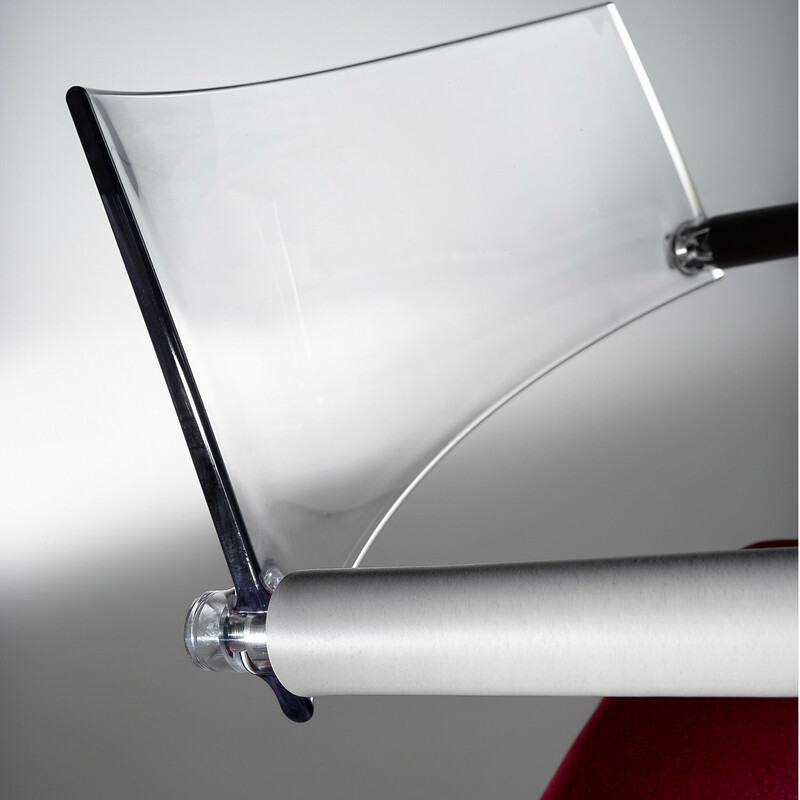 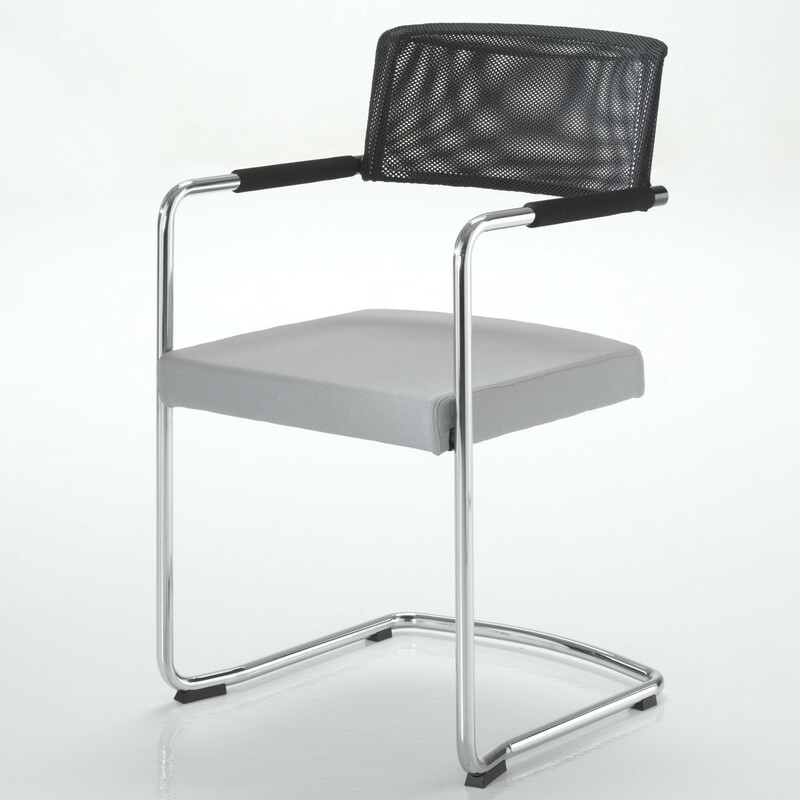 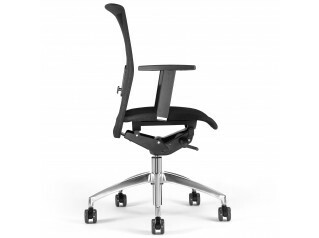 La Mesh Task Chair is also available within La Mesh Seating Collection. 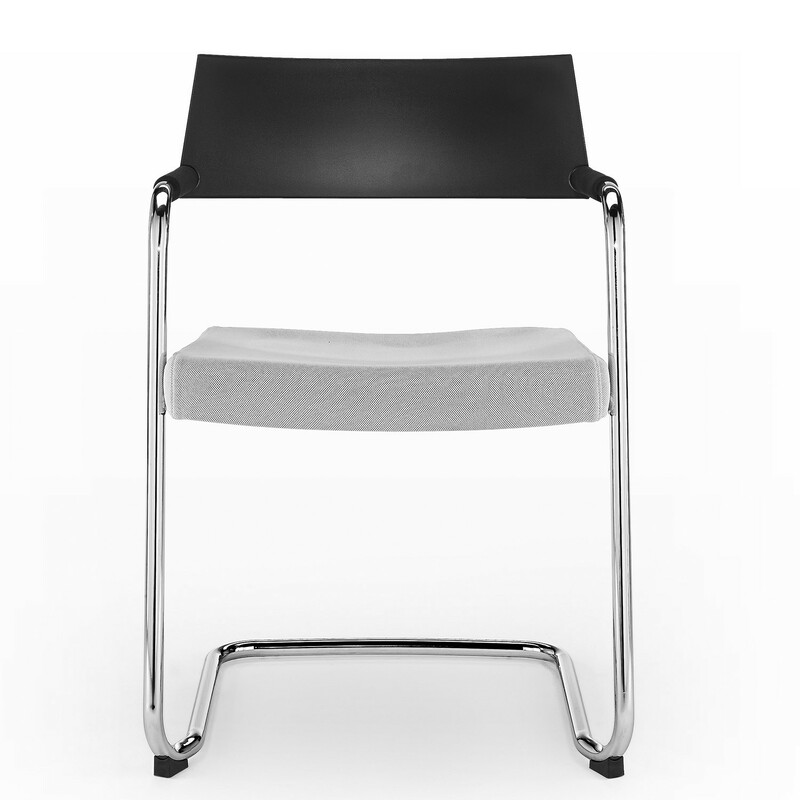 You are requesting a price for the "La Mesh Visitor Seating"
To create a new project and add "La Mesh Visitor Seating" to it please click the button below. 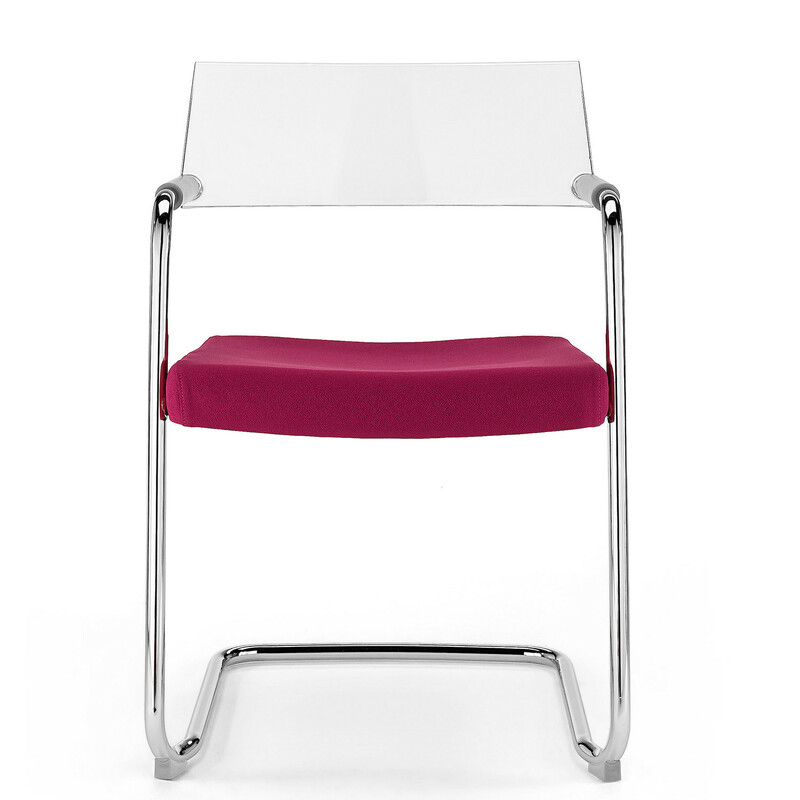 To add "La Mesh Visitor Seating" to an existing project please select below.